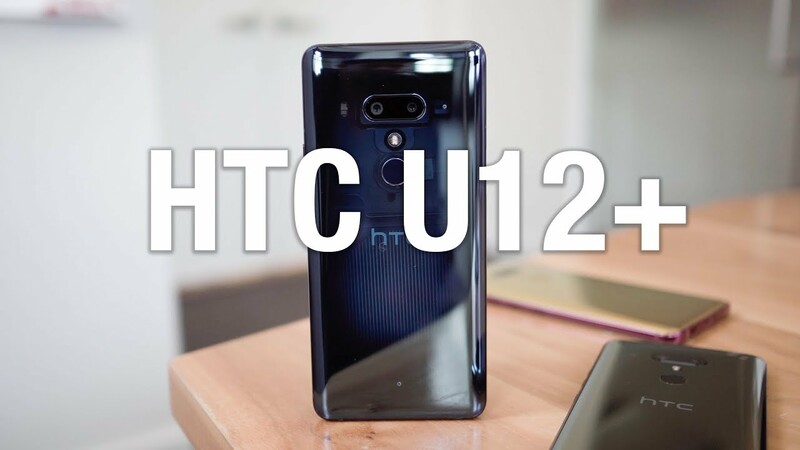 Video: HTC U12+ First Look and Tour! We know that the HTC U12+ is a fully spec’d out device with an impressive display, pretty liquid glass back, and a bunch of audio features for the audiophile in all of us. We also know that it’s kind of expensive and isn’t sold at any US carriers. It won’t be hard to get, necessarily, but it’s not exactly the most accessible device either. Still, there is something unique and interesting about it. Whether it’s that backside or HTC’s attention to detail or the new pressure sensitive buttons, I kind of like what’s happening here. This is an experience I’m excited to dive into knowing that the US didn’t get the U11+ last year. I feel like HTC really owes us and they may have delivered. So let’s start the tour of the U12+!